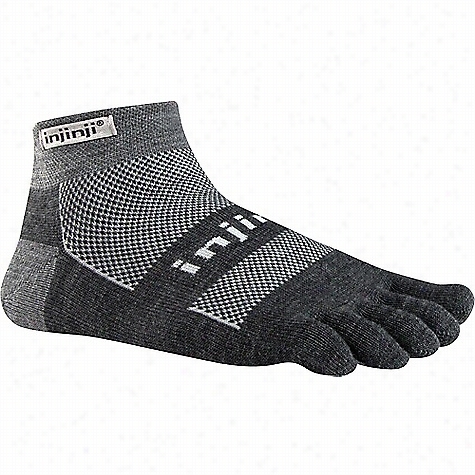 Injinji Performance 2.0 Multi-Sport Midweight Mini-Crew Sock. 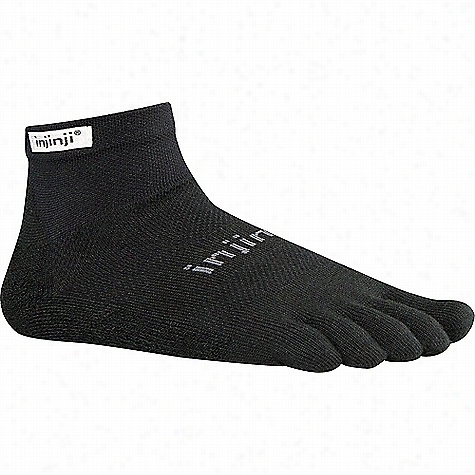 Injinji Performance 2.0 Outdoor Original Weight Micro Sock. 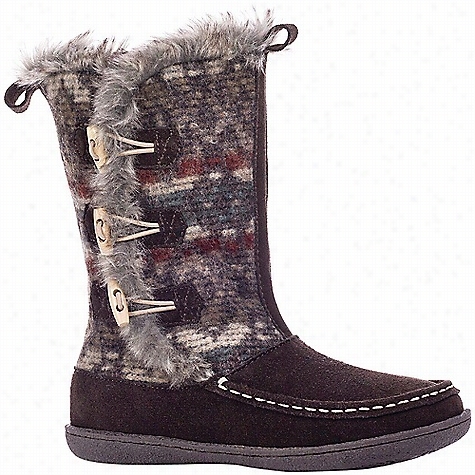 Woolrich Footwear Women's Elk Creek Moccasin. 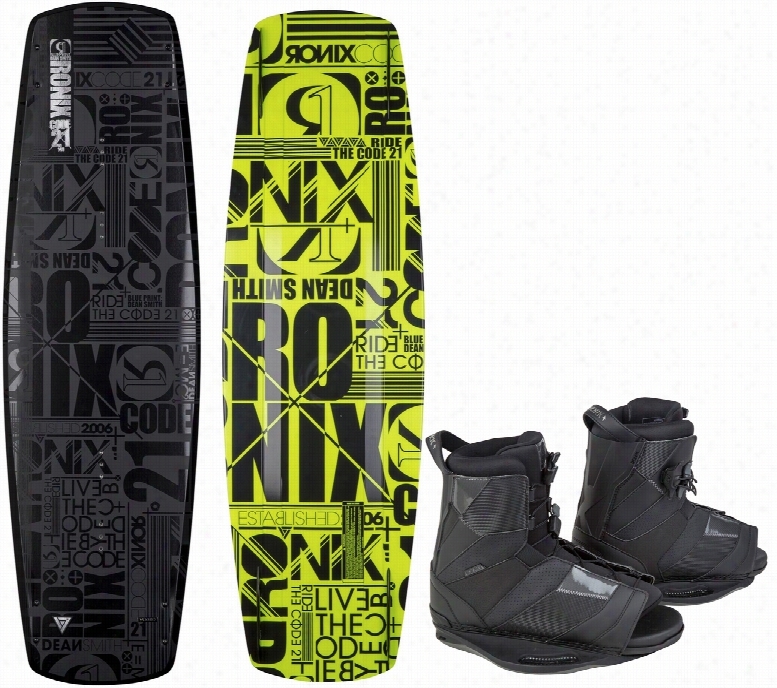 Ronix Code 21 Modello Wakeboard w/ Network Bindings. 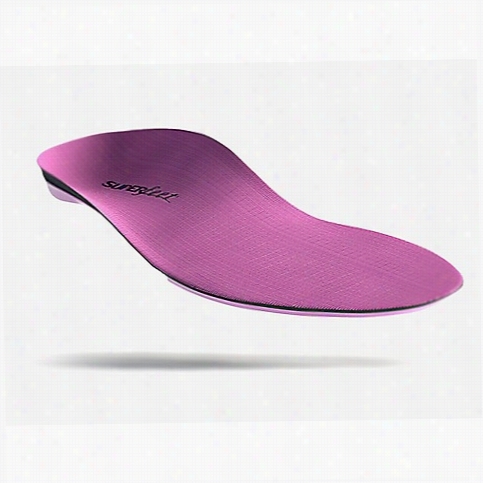 Superfeet Women's Berry Insoles - Medium to High Arch. 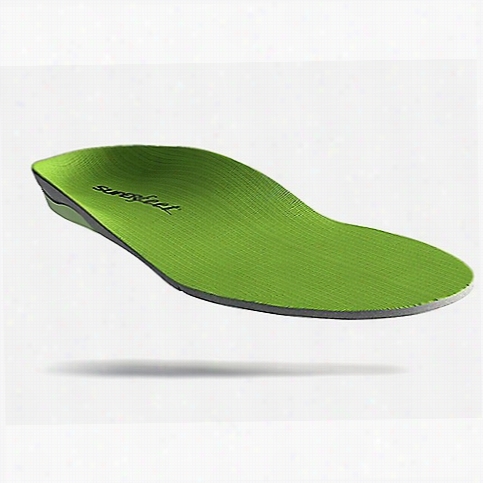 Superfeet Men's Green Insoles - Medium to High Arch. Koi by Sanita Lindsey Lana nursing shoe. - Black - 38. Koi by Sanita brings the comfort and innovation of Koi scrubs to your footwear! The Lindsey Lana nursing shoes are not only cute, but provide comfort for your feet all shift long! 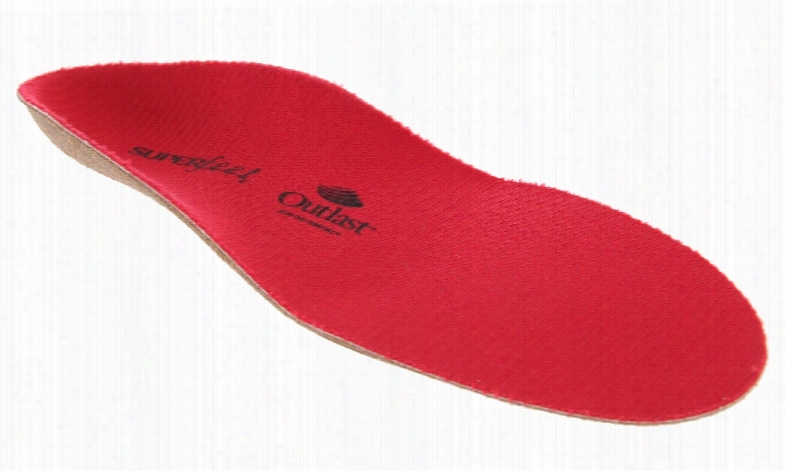 Roomy toe box Skid-resistant sole Stabilizing PVC insert Absorbent insole Protective heel Cap Receive FREE Standard Ground SHIPPING on your order with the purchase of any 'regular price' Alegria, Dansko, Sanita, or Greys Anatomy shoe! 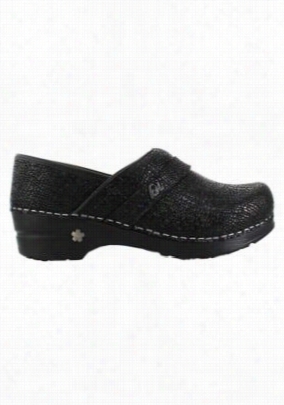 Koi by Sanita Lindsey Lava nursing shoe. - Black/white - 36. Koi by Sanita provides the comfort and innovation of Koi apparel to your footwear! The Lindsey Lava clogs are not only cute, but they provide comfort to your feet all shift long! Roomy toe box Skid-resistant sole Stabilizing PVC insert Absorbent insole Protective heel cap Receive FREE Standard Ground SHIPPING on your order with the purchase of any 'regular price' Alegria, Dansko, Sanita, or Greys Anatomy shoe! Etnies Fader LS Vulc Skate Shoes.